Rare is the growing global organization who doesn’t struggle to put the best tools in place to centralize work, maximize leverage, and keep the content engine humming along smoothly. Ciena, a telecommunications network company and no stranger to localization, is no different. In this episode of Globally Speaking, Julio Leal, Ciena’s Localization Manager, has in-the-trenches insight into the why, what, and how of CMS and TMS platform implementation based on his own experience implementing them at Ciena. 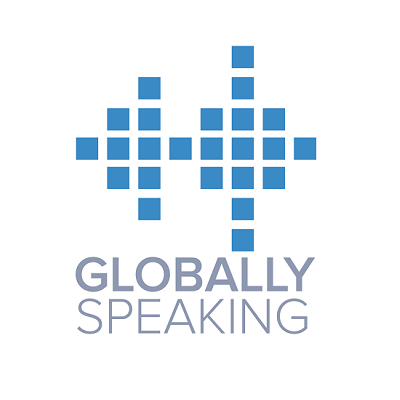 And to learn more about the Globally Speaking program, go to http://www.globallyspeakingradio.com where you can listen to and download full transcripts of all episodes. Julio Leal has been the head of localization at the Ciena Corporation since 2010. Before joining Ciena, he worked at SAP as EMEA localization manager. Fluent in Spanish, English and German, Julio holds an MA in translation and interpreting studies from the University of Granada in Spain. He also holds executive certificates in web globalization management and global marketing.